We collect, store and return your belongings. Your first month of storage at only * 3 months term minimum. Knoxbox, how does it work? Order your boxes online and we will deliver them to you from Monday to Saturday. Box delivery and collection are free. Pack your boxes and book your pickup appointment. We handle everything so you don’t have to! Your boxes are safe, sealed and numbered. schedule your delivery online and we’ll return your boxes within 24 hours. Recover some or all of your boxes. Storage, with a 5-star service! Want to declutter your home, or store your belonging while travelling or moving house? Why do it yourself when we can do it for you? With Knoxbox, storing your belongings is cheaper than with self-storage units because you only pay for the space you actually use. And you don’t have to lift a finger! 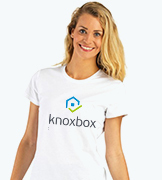 Pick up, storage, and delivery, Knoxbox handles everything. Save space, time, and money by using Knoxbox, and never visit a self-storage unit again! To store one or several boxes, furniture, large objects etc. We definitely have the right option for you. Order one or several of our boxes to pack all your stuff. 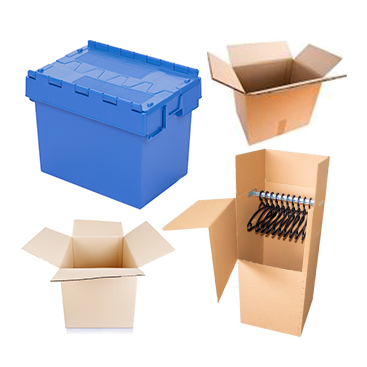 We have 6 options to suit all your storage needs: small or large boxes, archives boxes, or even wardrobes boxes! Starting at €6.50/month, tax included. 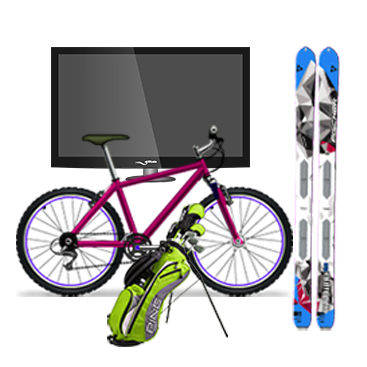 Want to store your TV, skis, bike, or golf clubs? We have boxes for that! Pick the size you need and we’ll deliver them to your door. Starting at €7.50/month, tax included. 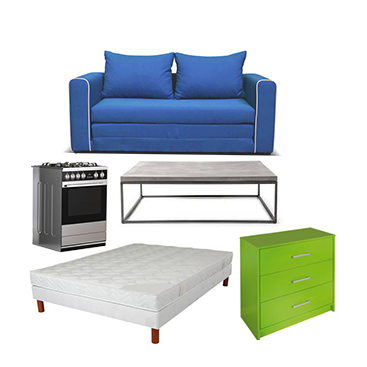 Want to store some furniture, a dishwasher or a bed? We have fixed prices for a number of objects! For specific requests, please contact us. 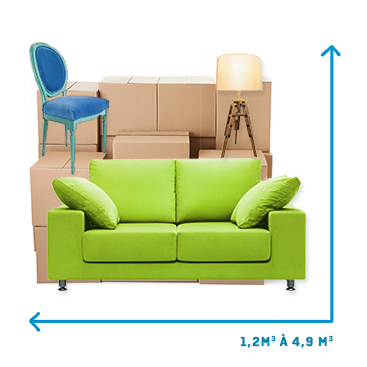 Rent a storage space for all of your objects, furniture or boxes. Our fixed prices are 20% cheaper than classic units, with added service! Online customer service, let's chat ! Monday to Friday from 9 a.m. to 6.30 p.m.
“I must admit that I’ve been convinced! Efficient and easy, I would recommend. They deliver the empty boxes, come to collect them once they’re full and bring them back whenever you want.”"